Did you know? Postcards are one of the most affordable and highly effective direct-mail marketing strategies. Postcards work for every industry, business to business and business to consumer. A postcard is a quick and easy way to share important information. They're popular because they're simple to create and inexpensive to print, and unlike other forms of direct marketing mail, postcards almost always get read. At PCA Delta Printing, we’re all about giving back to our customers. For a limited time only, you can order 1000 4x6 one side UV full color (14pt stock) Postcards for just $59.00. That’s right! Get your message out - let your customers know about an upcoming sale at your business, announce an exciting new product, detail the services you can provide or offer a discount if the postcard is redeemed. 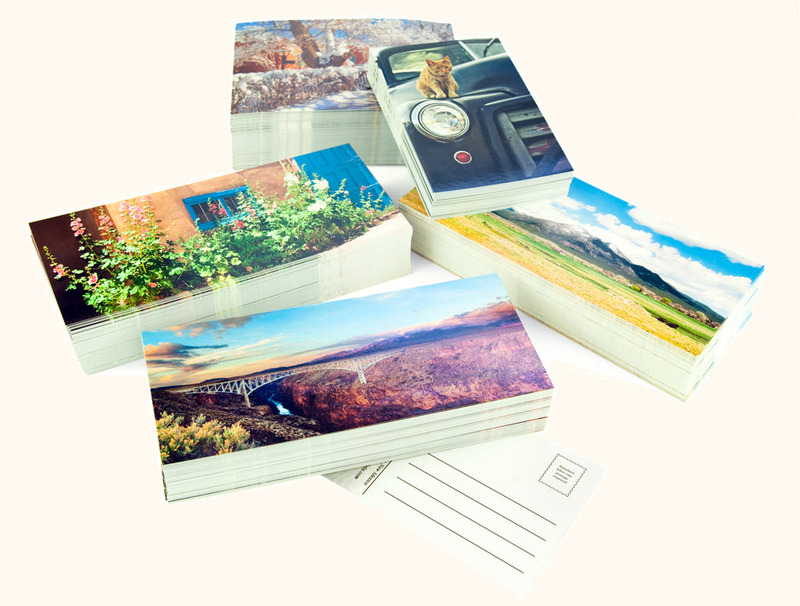 Believe it or not, the uses and benefits of postcard printing are absolutely ENDLESS. What are you waiting for? Act now and add the humble money making Postcards from PCA Delta to your marketing strategy. 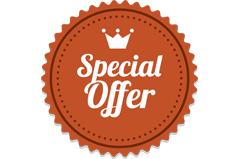 Call us today at 954.781.7771 to take advantage of this amazing offer while it is available.